Askira, Mohammed Jedah Sadiq obtained his L.L.B (Hons) in 1980 from the Ahmadu Bello University, Zaria and was called to the Nigerian Bar in June 1981. After an initial stint as a prosecutor in the Kaduna State Ministry of Justice, where he also served as the Chairman of the State’s Rent Tribunal, he joined the corporate world as Assistant Company Secretary/Legal Adviser of Nigeria Hotels Ltd, a Hotel chain that owns, develops and manages hotels in several states of Nigeria. He later became its Company Secretary/Legal Adviser. He had a stint in the Banking Industry where he worked as Assistant General Manager in charge of Legal Matters and Board Affairs at the defunct Premier Commercial Bank Plc. He also was the Head of the Legal Department and Board Secretariat of the Petroleum Equalisation Fund (Management) Board in 2001 before he retired in 2013. He is a consummate administrator and corporate Lawyer who is versed in corporate practice and Governance issues. 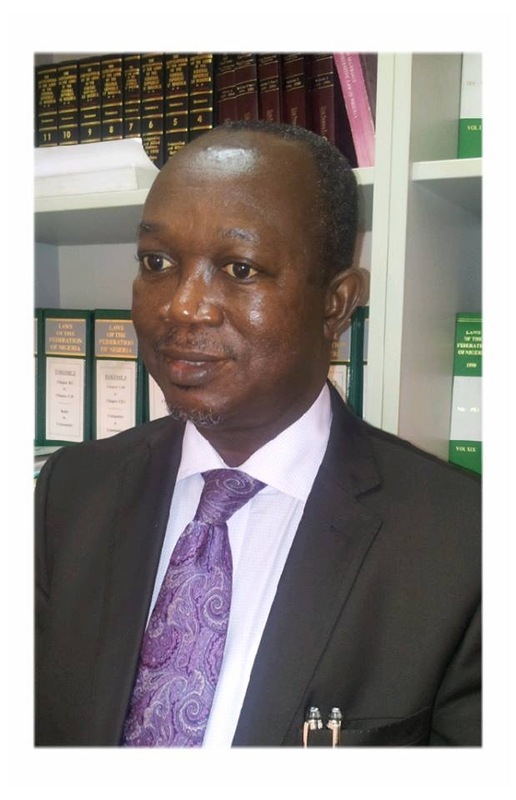 Mallam Askira is a member of the Nigerian Bar Association and is currently a Consultant to Kusamotu & Kusamotu.